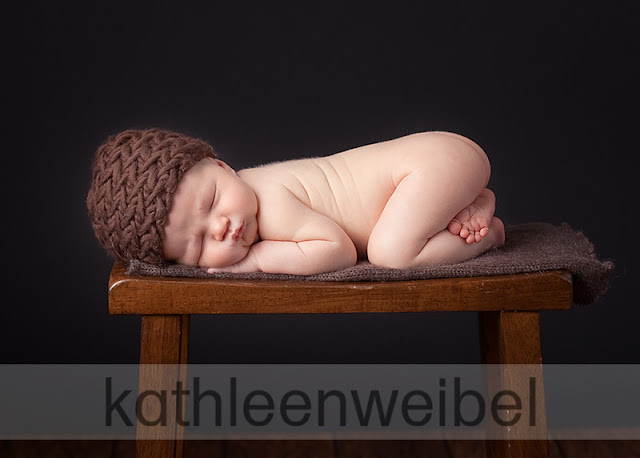 This last weekend I attended a newborn photography workshop with Julie Wagoner and Lina Jarmond. It was such a great workshop. I learned a ton. They were so organized and great teachers. I definitely came back with a full brain. Here are a few shots that Julie and Lina set up and posed. He was such a cute little chunk. Here's me in action working to pose the little bub. And here is the resulting shot. 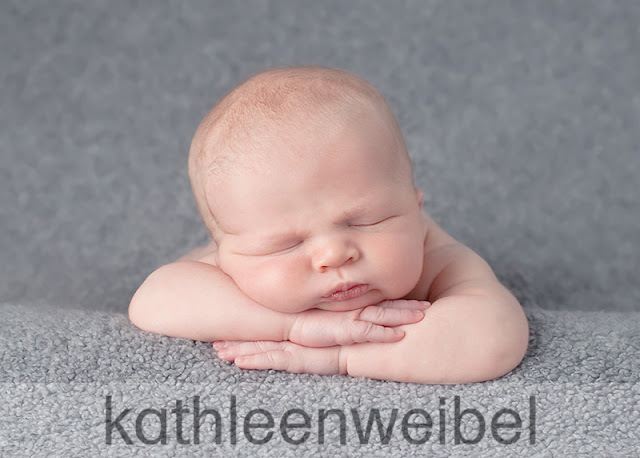 I am so excited to take my newborn work to the next level. I still have 2 spots open for my newborn casting call. Please email me if you would like to participate. 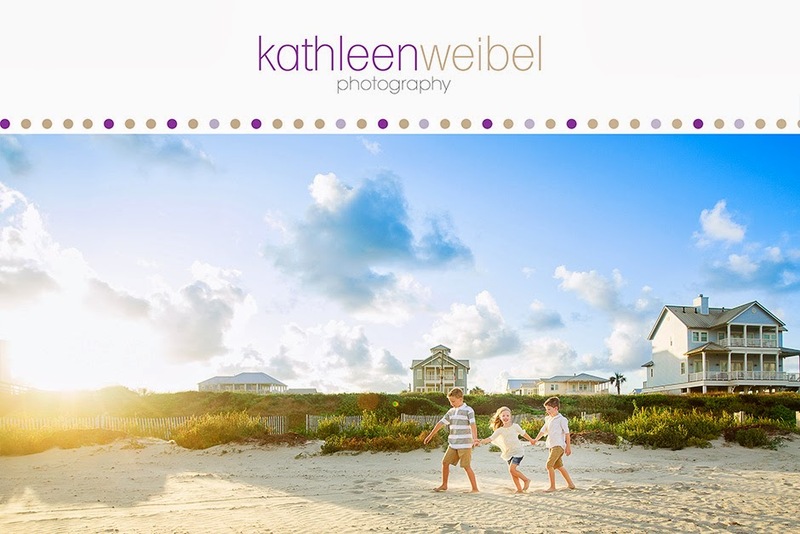 gorgeous kathleen!! sounds like an amazing workshop....can't wait to see you put all this new found knowledge into action!!! Just beautiful Kathleen!! You had two great teachers and I can't wait to see more work from you!